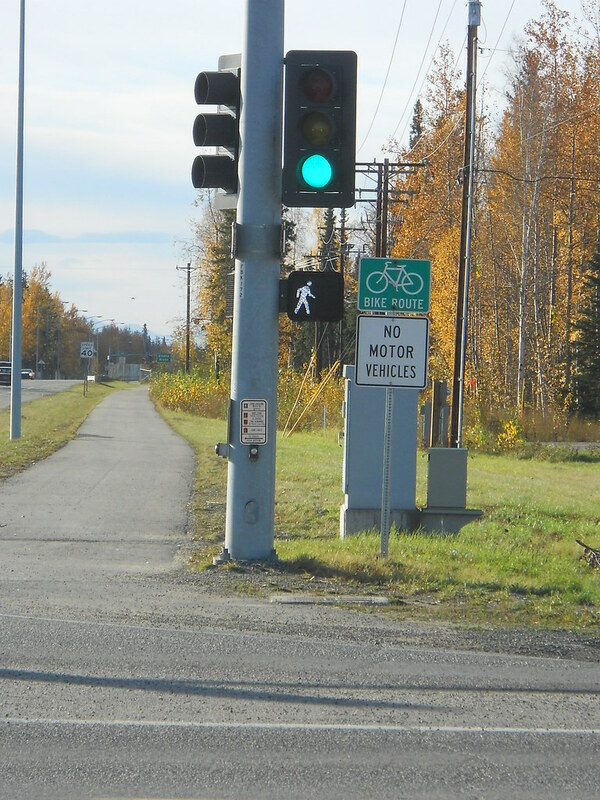 PDC led the public involvement, developed a non-motorized facilities design toolkit, inventoried existing conditions, and created a GIS database for a plan to guide improvements to non-motorized transportation facilities throughout the Fairbanks/ North Pole area. 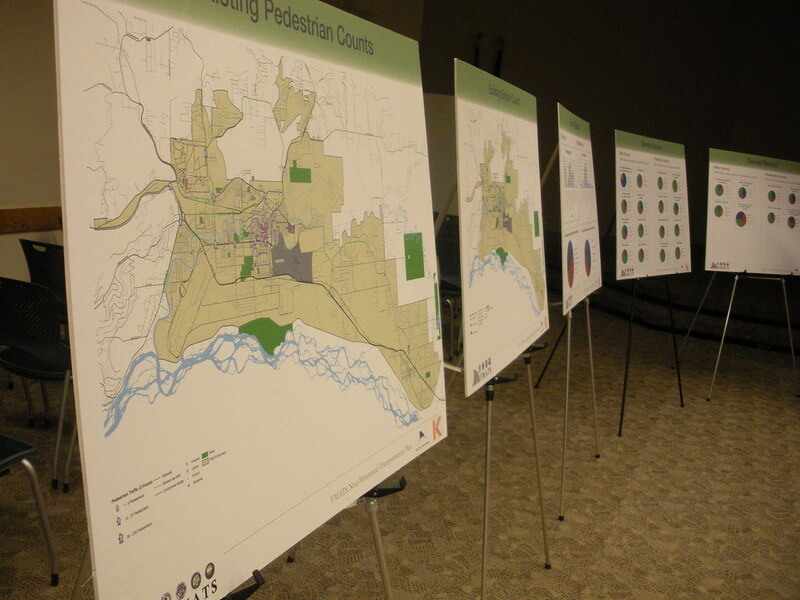 Public involvement efforts included organizing two public open houses, facilitating four advisory group meetings, and leading two design subcommittee meetings. The design toolkit is a document for area planners, officials, and engineers to use as a reference when developing non-motorized facilities, tailored to the unique conditions of the Fairbanks area. Additionally, PDC analyzed and assessed bicycle and pedestrian corridors according to several criteria, including public input, safety, socioeconomics, benefit-cost, facility redundancy, and suitability to determine Level of Service. The resulting list of projects and implementation plan will be used by local agencies to develop capital improvement projects.